If you wanted to discover the best examples of how to become a social entrepreneur, Lisbon was the place to be this summer. 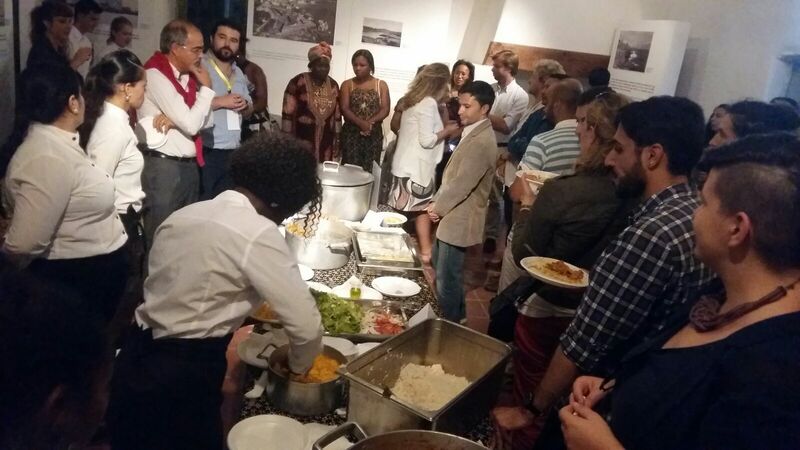 In the beginning of July, it hosted young representatives of several European social enterprises for an event organised through the European Learning for Youth in Social Entrepreneurship (ELYSE) project. 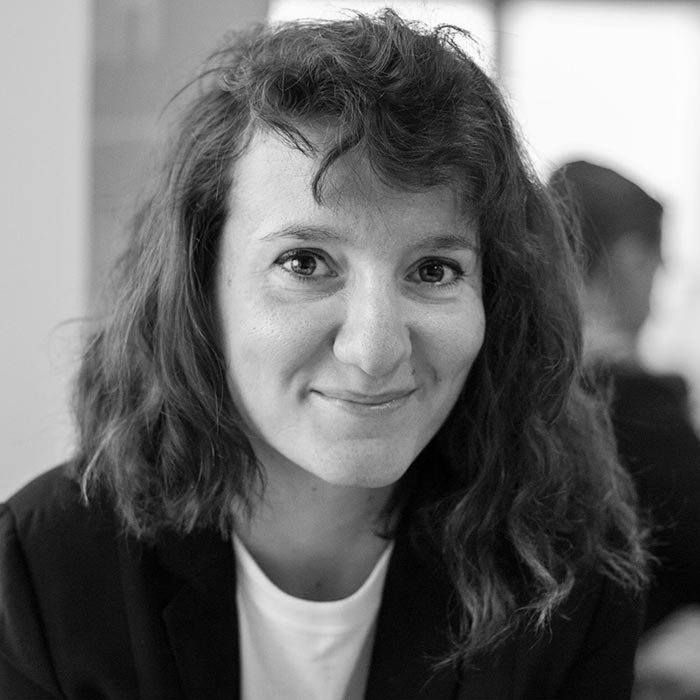 ELYSE aimed to discover what is vital to the formation process of young social entrepreneurs. Through joint learning and research, organisations from six European countries, including UK’s UnLtd, Portugal’s Social Enterprise Agency, Italy’s Project Ahead, Poland’s Youth Business and Croatia’s Cluster for Eco-Social Innovations and Development (CEDRA HR), tried to discover the best ways of supporting growth of young social entrepreneurs. The project was finalised with a toolkit for practitioners and the ELYSE Final Conference that Brodoto’s team members visited. This two-day event consisted of a variety of workshops and lectures covering topics relevant for growth of supporting social-entrepreneurship ecosystem in Europe, ranging from the university-based support, use of technology and digital media to collaboration with the corporate sector. Most certainly, the biggest amount of participants attention was captured during the interactive sessions, where we were crowdsourcing solutions for two young Portuguese social enterprises. With the help of MakeSense, Brodoto’s team helped develop a campaign strategy for Portugal Sem Beatas, a social enterprise aiming to raise awareness about the number of cigarette butts disposed in public space. Finally, we had the pleasure of visiting the amazing FabLab Lisboa, digital and prototype manufacturing lab, which provides young people a chance to test and bring their ideas to life, Mouraria Creative Hub, a coworking space for social entrepreneurs in the creative industries and taste authentic African food, prepared through a social-entrepreneurial project called ChefAfrica. The last one has an aim to help African women to open a restaurant in Caiscais, through which education of youth will be supported. Of course, it was difficult for this story not to remind us of the Croatian initiative Taste of Home - a kitchen run by asylum-seekers in Croatia. Discovering how entrepreneurial activities with a positive social aim are blooming all over Europe is definitely more inspiring than lying on the beach. Next step - implementation!